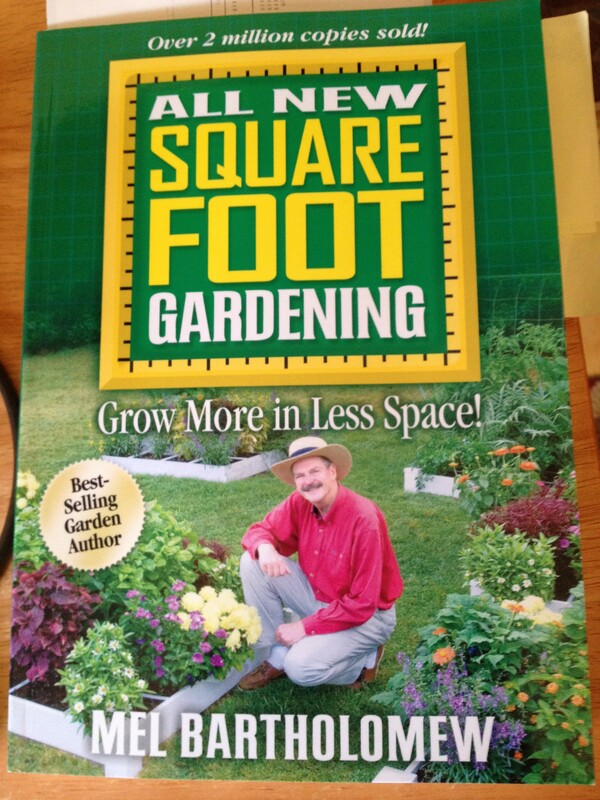 Just started reading my copy of All New Square Foot Gardening by Mel Bartholomew. I will totally be successful at home gardening. Wish me luck! Any advice? Previous PostWhat fat looks like!Next PostIs Sugar Toxic? Plant a fishbone with each seed? I don’t know but at least you will have had some good sushi! I wish I could give you advice on this topic! Our home gardening efforts have been hit or miss. We’re trying again this year. It’s a fun activity that the kids can partake in, too. Wishing you luck!